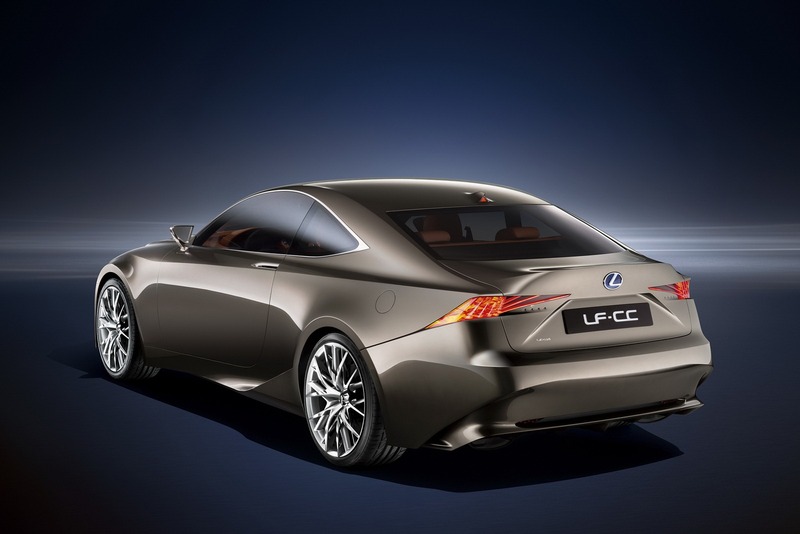 Lexus unveiled today a new futuristic concept in the form of the LF-CC hybrid, a prototype which will be seen at the Paris Motor Show. 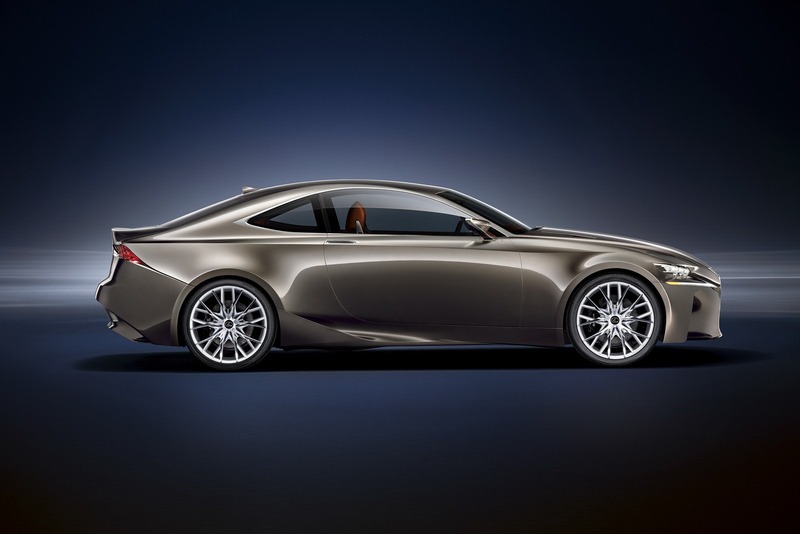 From the beginning we have to tell you that this concept is meant to preview the all-new Lexus IS Coupe, a model expected to be introduced soon. Under the bonnet we find a hybrid power train which consists of a 2.5-liter petrol engine running on the Atkinson cycle together with an electric motor. 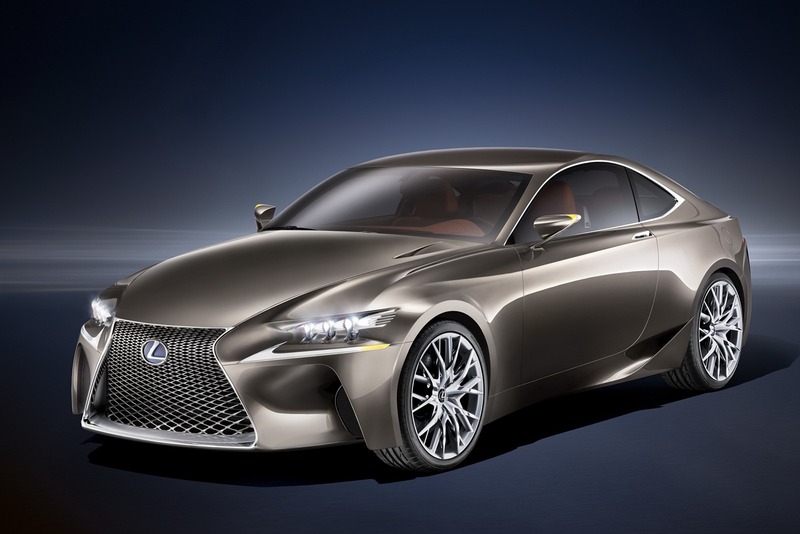 The exact output is unknown but the company says that the new LF-CC Concept delivers more than 200 horsepower. In terms of styling, the Japanese model features a new front grille, LED lights, large multi-spoke alloy wheels and massive air intakes integrated in the front bumper, side skirts and rear bumper. Interior features include a futuristic-looking dashboard, contrasting orange leather upholstery for the seats, dashboard and door panels plus more. 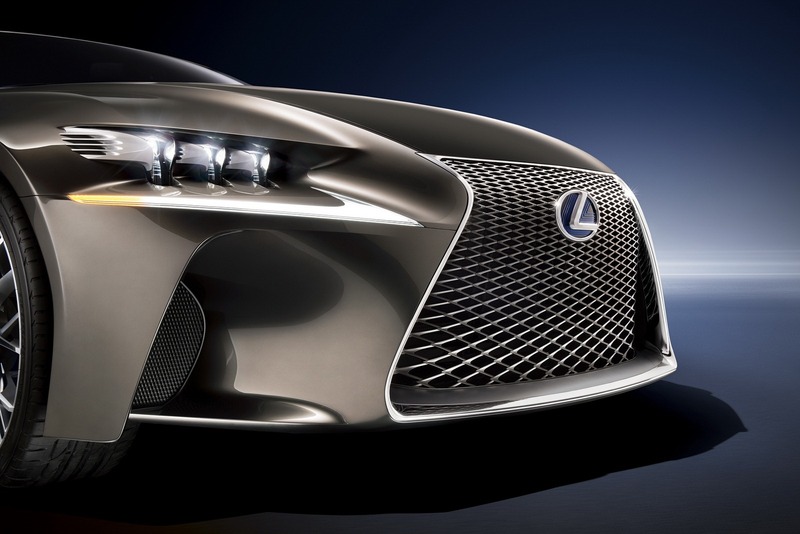 You can also get a closer look at the new Lexus LF-CC Hybrid concept by watching the presentation video below. Shelby GT350 Owner? Follow Ford Driving School For Free!